Get ready for the 2019 Spring of Parade Homes!! The 2019 Spring Parade of Homes is less than a month away!! Legacy Homes & Paradigm Construction are placing our community in the spotlight during this annual event. 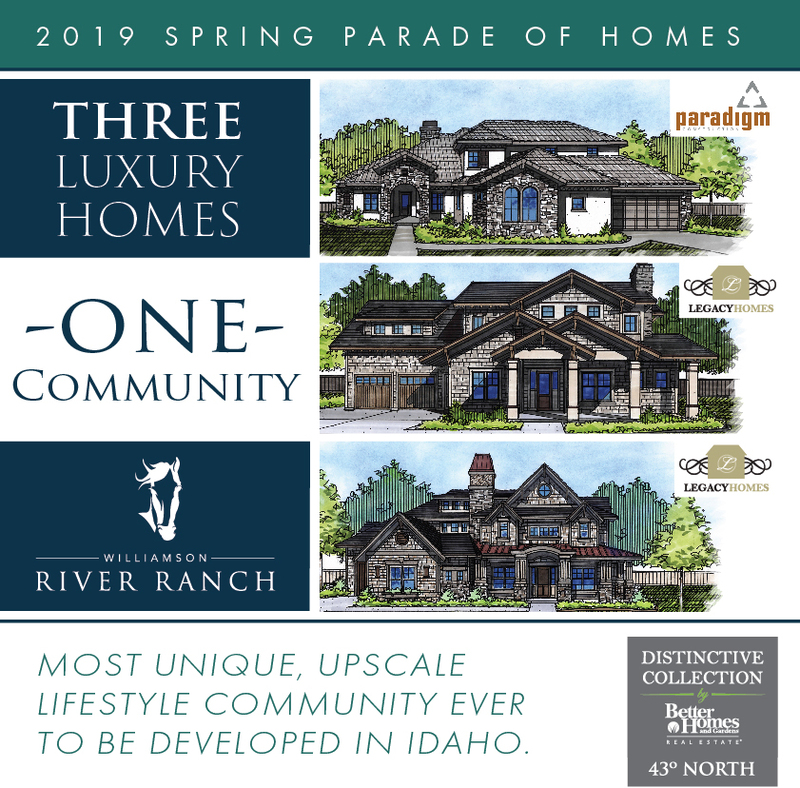 We are excited to feature a total of three luxury parade homes in the heart of Eagle, Idaho.